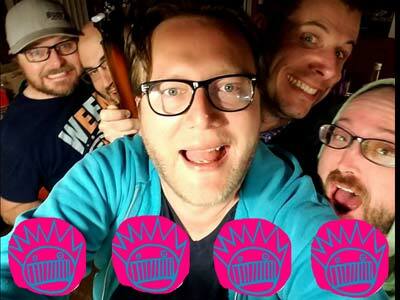 Boys Club is Salem, Oregon’s only Ween tribute band. They have been paying homage to the Boognish since 2006 with a repertoire of over 50 Ween songs! Ryan on vocals and guitar, Kevin on guitar and vocals, Booth on bass and vocals, and Sam on drums and vocals make up this brownest of all tributes.